Have your newspapers delivered to your door with Pipers News award winning newspaper delivery service. We deliver newspapers and magazines in West Sussex, Kent and throughout East Sussex. Whether you live in town, or a more rural location, our professional newspaper delivery service will deliver newspapers to your door, in time for breakfast. 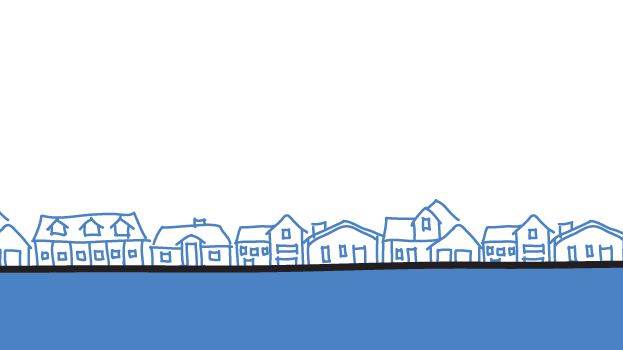 Many of our deliveries are fulfilled using our fleet of silent, eco-friendly electric cars. 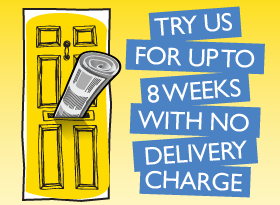 Come rain or shine, your newspaper will be through your door, so join our 7,000 happy customers already enjoying our award winning delivery service, and arrange your FREE Newspaper delivery trial today.